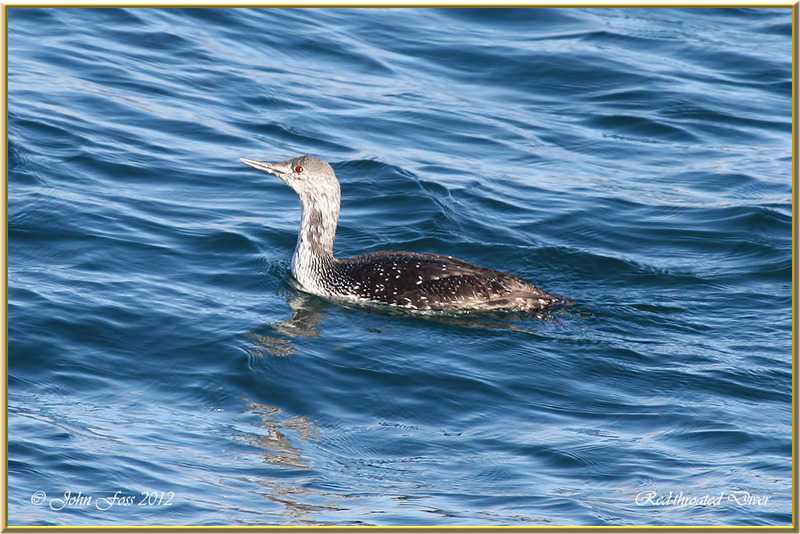 Red-throated Diver - This Diver is usually solitary, but may be colonial in some areas. The smallest of all divers. In winter most move to coastal waters and occurs on estuaries, bays and sheltered seas, sometimes on large inland lakes. 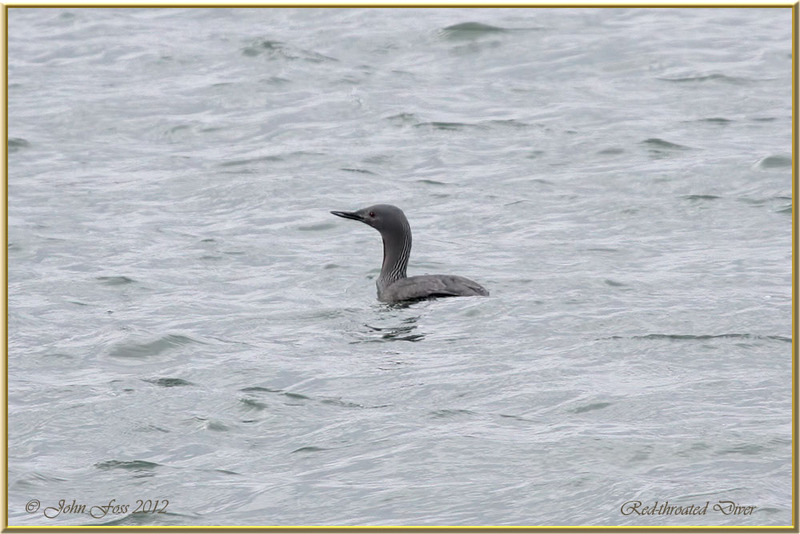 I photographed these in Co. Sligo. One in summer plumage.